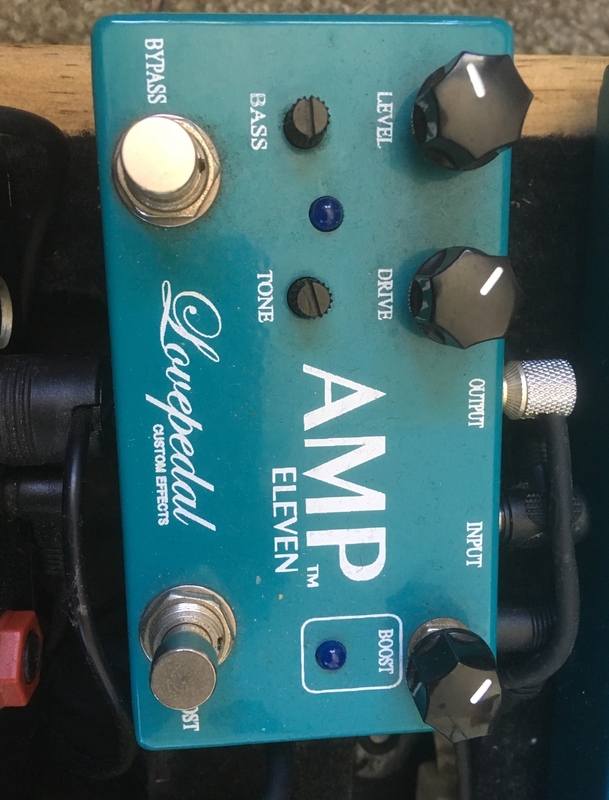 Looking to move on these 2 pedals. Could be open to trades. 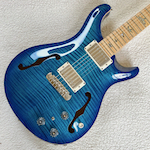 The 250 is the newer one with standard 9v operation. Last edited by Reg18 on Tue Nov 06, 2018 5:41 pm, edited 2 times in total. 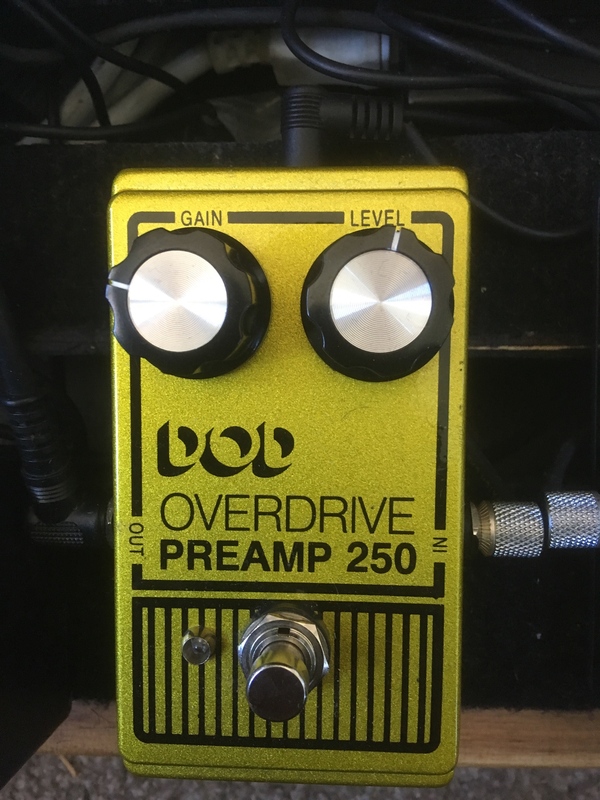 Any of the pedals I have listed - https://www.trademe.co.nz/Members/Listings.aspx?member=1080894 - as trade for Amp 11? 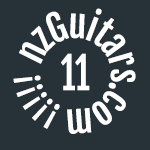 Conway wrote: Any of the pedals I have listed - https://www.trademe.co.nz/Members/Listings.aspx?member=1080894 - as trade for Amp 11? I could be interested in the Kanji 9, the demos all seem to show off the higher gain nature of it, can you dial down the gain at all? The Kanji can do lower gain with both switches in the middle position. But it has a lot of gain on tap, so I guess that's why it's usually shown with more gainy demos. It is far more responsive and touch sensitive when placed first in the chain. I agree it's probably not suitable for what you want. The T Rex dual drive might be alright though. Conway wrote: The Kanji can do lower gain with both switches in the middle position. But it has a lot of gain on tap, so I guess that's why it's usually shown with more gainy demos. It is far more responsive and touch sensitive when placed first in the chain. I agree it's probably not suitable for what you want. The T Rex dual drive might be alright though. I wonder if we could do a try before you buy swap or something? I'll PM you and we'll see if we can work something out.